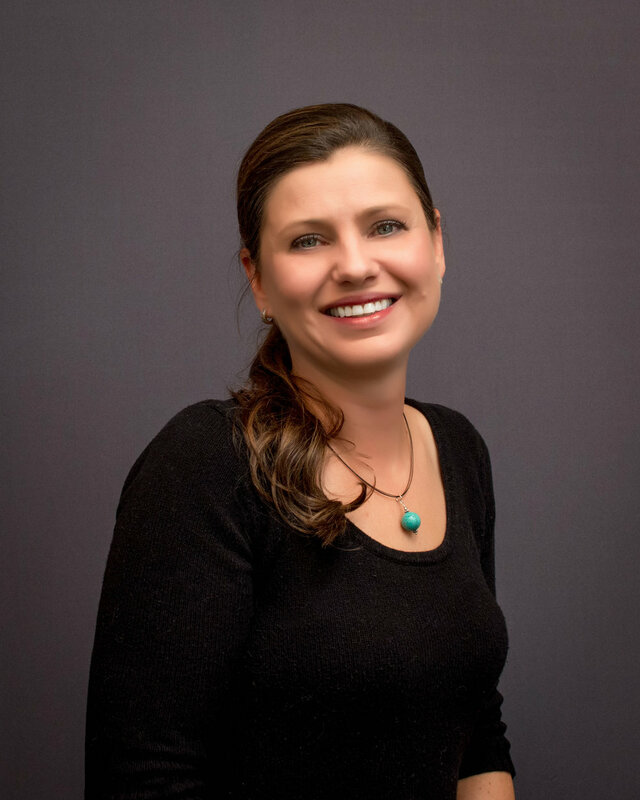 About — Face and Body co.
Eva's outstanding customer service and extensive knowledge gained through her passion for learning has earned her a loyal following through her 15 years as an Esthetician and Massage Therapist. Having completed studies in Cosmetic Services and Physiotherapy in her home country Poland, Eva continued to pursue her beauty and wellness career, finding herself in a nationally recognized spa on the North Shore of Massachusetts. Her specialties include prenatal, Swedish, deep tissue and Hot Stone massage, and she incorporates elements of sports massage, stretching and therapeutic techniques to address her clients' individual needs. Eva is a firm believer in continuing education and strives to stay at the forefront of her field. Knowledge of new products, services and techniques allow her to provide no less than excellent service to her clientele. She prides herself on taking her time with each client to address personal needs whether it be for waxing, skin care, or massage. Eva's knowledgeability, experience and specific care will set you at ease instantly.